You could say that the mocha frappe was my gateway beverage into coffee drinking. For 44 years, I hated coffee yet I loved coffee flavored treats, especially when married with a little chocolate for that scrumptious mocha flavor. So it was weird that I didn’t like coffee itself, until I met the mocha frappe. When you have a coffee habit, sooner or later you look to save a little money and make your frappe at home. And you will soon discover that all those mocha frappe recipes out there promising to be a copycat just don’t quite deliver. I set out to remedy this and find the closest thing to a coffee shop frappe. 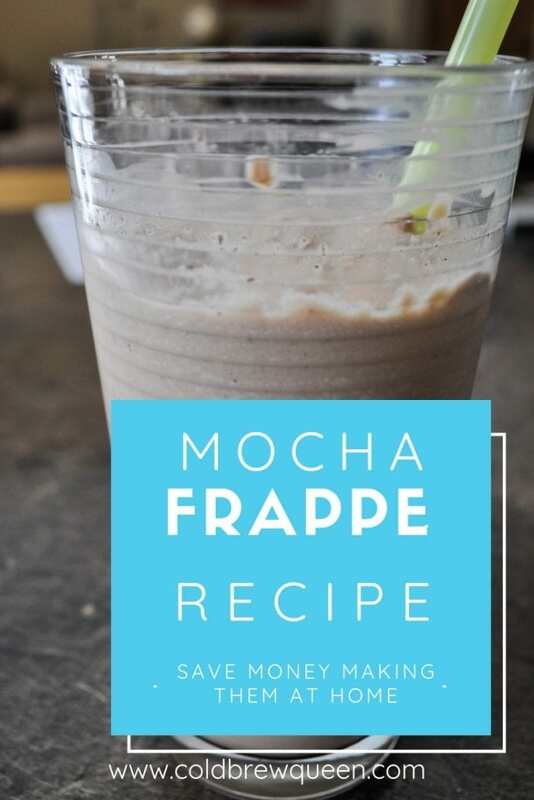 I found two solutions, and I am going to present them both because each of you reading this may have a different reason for wanting a homemade frappe. 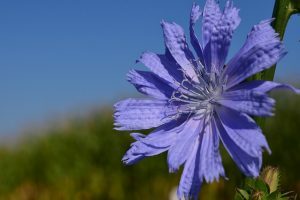 You may be looking for a homemade substitute primarily to save money. 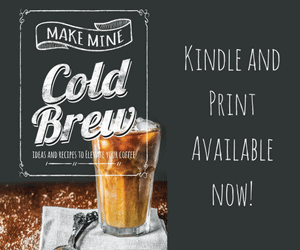 Or, you may be looking for a homemade substitute that you can make totally from scratch. I have answers for both. 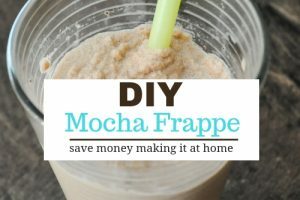 Coffee shop frappe at home? Is it possible to mimic this? 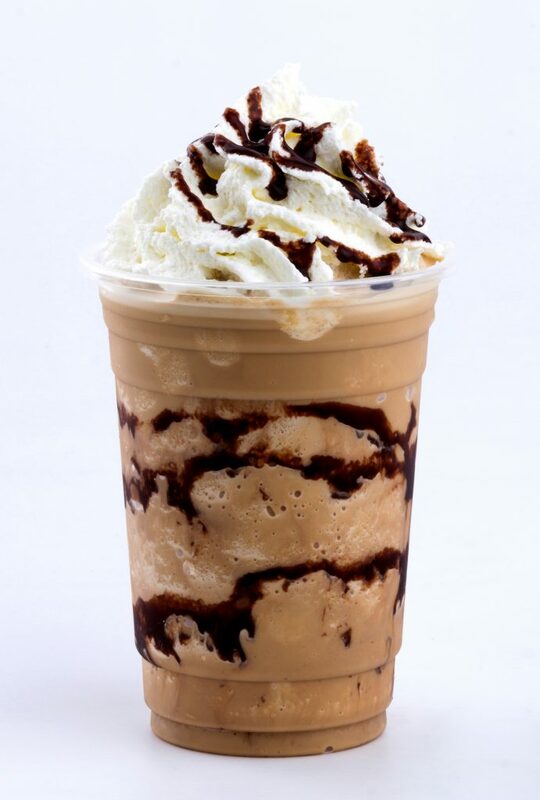 Coffee Shop Frappe: The closest thing to the real thing, is, the real thing. I have watched the baristas at Starbucks make my Frappucino countless times trying to figure out what they are putting in there so I know what I am about to say doesn’t apply to every coffee shop (Starbucks puts a few different squirts of syrups in there). But…at my local restaurant supply store (here on the west coast it is Cash n Carry/Smart Food Service) there is a whole row of coffee supplies. I know that coffee stands shop here because I have friends who were baristas and they have told me so. The secret is that plenty of coffee stands use a frappe mix. A mocha mix is easy, economical, and tastes the closest to the real thing because it’s what many coffee stands are using. There are several brands, and currently I am using Da Vinci Gourmet Mocha Frappe Mix. They claim to be the original creator of the frappe mix. The best part about using a mix? I don’t even need to make coffee first! 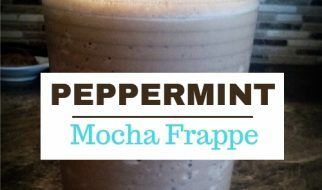 You can make a frappe on a whim. The frappe is made by putting ice, water and the powdered mix into a blender and letting it blend for 30 seconds. There are other brands where you add milk instead of water. If you don’t do dairy, I have also successfully substituted the milk with almond milk or coconut milk. What’s in the mix? 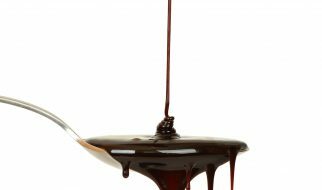 It has sugar, corn syrup, sunflower oil, powdered milk, cocoa, coffee, and some thickeners, anti-caking agents, flavors, etc. in it. 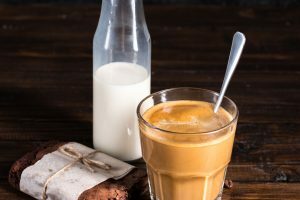 Some of the ingredients sound worse than they really are—carrageenan is a thickener derived from seaweed, guar gum is extracted from a bean (guar beans), locust bean gum comes from the carob bean, and soy lecithin comes from, you guessed it, soy. 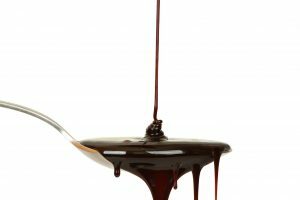 So, if you are wondering why your homemade frappes are so runny—it is likely all those thickeners and emulsifiers that you don’t have! Not health food, but easy, economical and tasty. Use crushed ice if you can. If you don’t have a fridge with an icemaker, either buy some crushed ice to keep in your freezer, or buy an ice cube tray that makes mini cubes. Did you know if you have a Sonic Drive-In near you that some of them will sell you a bag of their cubed ice? Their ice is great for crushing! Use a powerful blender. I believe that a commercial grade blender is what separates us homebodies from being able to achieve true frappe greatness. My frappes improved significantly when I upgraded from a normal blender to a Ninja and there is still room for improvement. 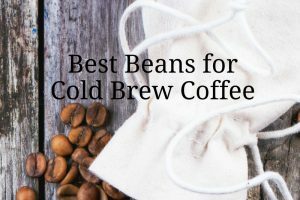 Don’t skimp on the liquid—there is a fine balance between too runny and not runny enough but it will be really hard to get the ice blended finely enough if there is not enough liquid in your blender. Run the blender for a good 30-60 seconds. Even though my mocha mix says 30 seconds, I find I still have some small chunks of ice in the frappe. By running the blender longer I get a smoother result. To boost the coffee flavor, I swap out some of the water (or milk) with a splash of coffee (if I happen to have a little in the fridge). 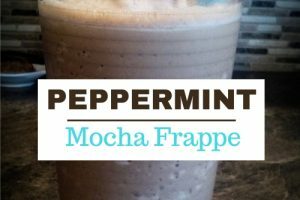 If you are looking for a true homemade from scratch frappe, this recipe is the closest I have come to making a coffee stand worthy frappe. Unlike the mix, it does require some advance planning. Mix 1/2 c. of the coffee in with 1/2 c. milk. Pour into an ice cube tray and let freeze for at least 1 hour. Blend the 2 T. chocolate syrup into the heavy cream. 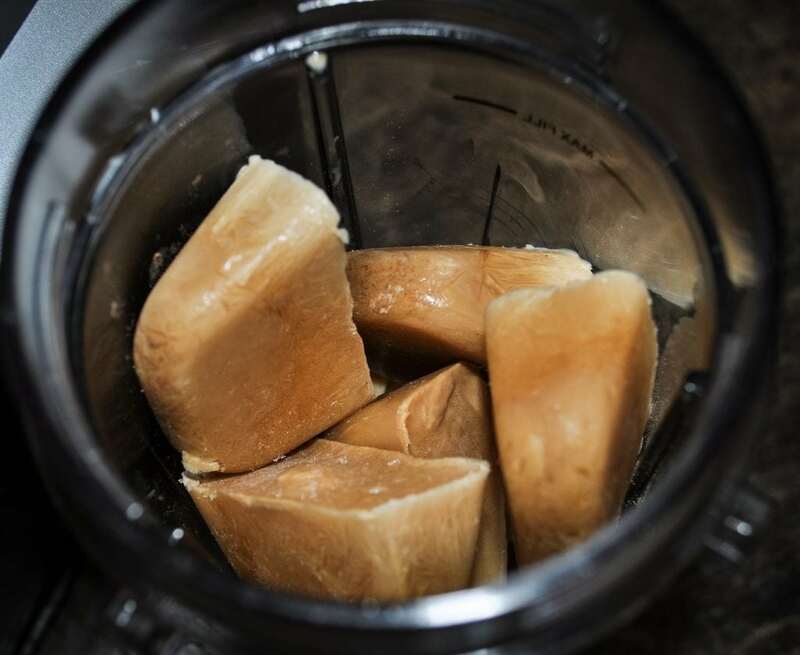 Place the chocolate cream mixture, the other 1/2 c. coffee, and the frozen coffee-milk cubes into a blender and blend until smooth. Pour into a glass and serve, top with whipped cream if desired. 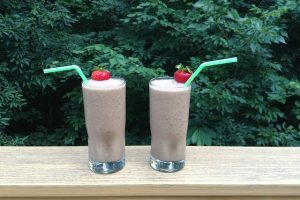 The secret to homemade mocha frappes are frozen milk instead of ice. Freeze part of the milk or cream and use instead of ice. Because milk doesn’t freeze as solid as water, this is how we are able to get the frappe blended up to a good smooth consistency without using thickeners. That, and not skimping on the fat! Make sure all of your ingredients are cold—because the milk doesn’t freeze well it also melts easily. So, next time you want a frappe try one (or both) of these methods to get a near coffee stand experience for a fraction of the price.